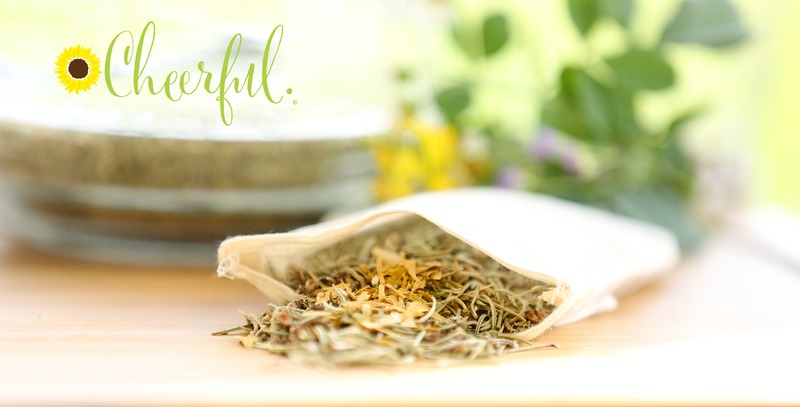 Cheerful Traditional© Happy Brew – Earth’s Love Tea, Co.
Our tasty relaxation brew has been used to help as a mood lifter, increase mental clarity and energy. Use our Cheerful Traditional© brew to combat the blues and bring on more smiles! Enjoy with friends or store the half-gallon to have on hand as needed. Ready to brew half-gallon supply of our Cheerful Traditional© Relaxation Brew. Contraindications: If taking any precribed medication, consult with your health care professional before taking our Cheerful Traditional© Brew. In regards to prescription contraindications with St. Johns Wort and Gingko Biloba. Do not use if pregnant or nursing. Keep out of reach of children.